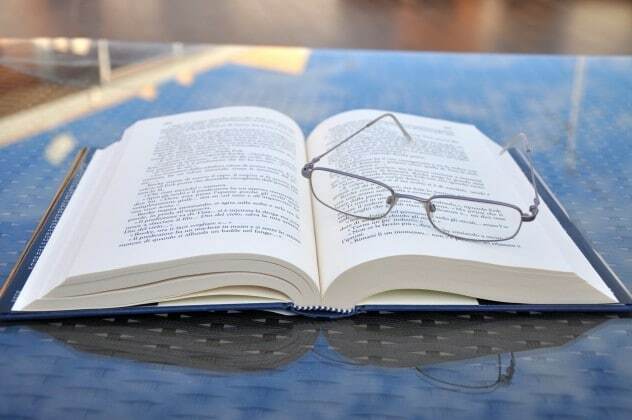 Home » Blog » What is Presbyopia and how is it corrected? What is Presbyopia and how is it corrected? 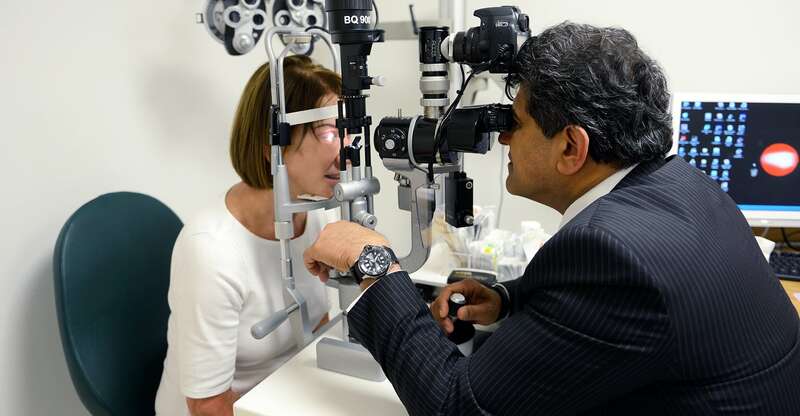 Centre for Sight takes pride in ensuring a high standard is given when treating vision correction. As we get older many of us find it difficult to read and initially find we are able to focus by stretching out our arms. Later we require reading glasses. This condition is known as presbyopia.Once we get beyond our 40’s the lens within our eye increases in size and becomes harder and less elastic, and in turn reducing its ability to change shape and focus on near objects. The only way to focus is to wear reading glasses which become stronger and stronger with advancing age. While there are many who are comfortable with glasses, many find being dependent on them a nuisance and find they have to have several pairs everywhere for easy access when it comes to using a smartphone, reading or when shopping. It is thus no surprise many consider the option of vision correction. How can presbyopia be corrected? There are a few ways presbyopia can be treated, the choice of which depends on your age and health of your eye. Laser Lens Replacement is a common procedure that removes the dysfunctioning hardening lens and replaces this with a high performance trifocal lens, correcting your near, intermediate and distance vision. To make the procedure repeatable and precise, at our centre 100% of patients undergo treatment with a precise laser. Supracor LASIK laser vision correction is another option and useful for those in their mid-forties. The procedure is identical to LASIK laser vision correction but in one eye, the non-leading or non-dominant eye, a multifocal profile is used to enhance depth of focus. “finally, I am looking forward to this summer holiday, relaxing on the beach, reading a novel with sunglasses as if I was 30 again”. Copyright © 2019 Centre for Sight UK Laser Eye Surgery and Vision Correction. All rights reserved.